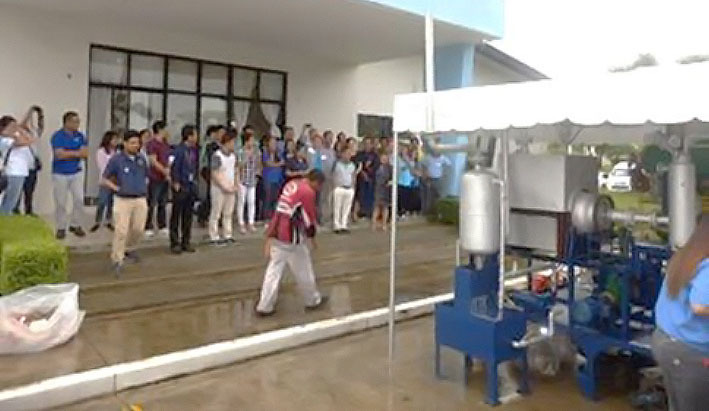 Science Park of the Philippines, Inc. (SPPI) joined the whole nation in celebrating Philippine Environment Month last June 20, 2018. 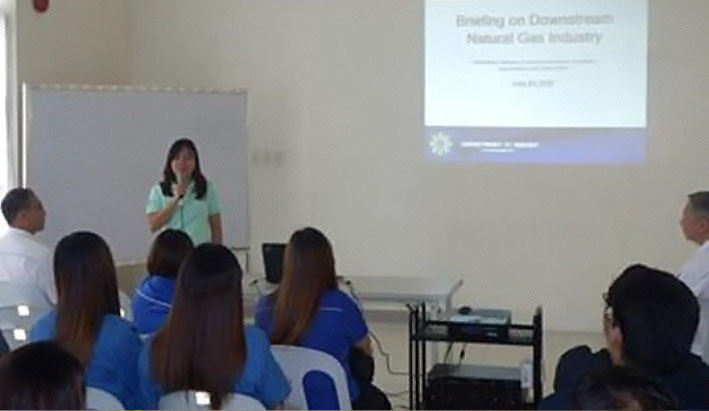 Spearheaded by the Department of Energy and Department of Environment and Natural Resources -Environmental Management Bureau IV- CALABARZON, the whole day affair was successfully held at LISP III in Sto. Tomas, Batangas with the following highlights: Resource Recovery Event (ERRE), orientation on natural gas as an environment-friendly alternative for fossil fuel, best environmental management practices, a showcase of waste to energy technology and a recognition ceremony for best Pollution Control Officers (PCO). As one of the pioneer members of EcoIndustrial Exchange Network, Inc. (EcoIndex), SPPI aims to promote industrial ecology like resource recovery, byproduct exchange and proper disposal of generators in all its industrial parks in CALABARZON, namely, Light Industry & Science Park I in Cabuyao, Laguna, Light Industry & Science Park II in Calamba, Laguna and Light Industry & Science Park III. Since 2001, EcoIndex has promoted ERRE, and this year, the event ran until the end of June.